Writer, Catalina Campos of Habituar sits down with Kemi Alao. "There's a fearlessness in Houston based designer, Kemi Alao, label KYRA Unfltd. 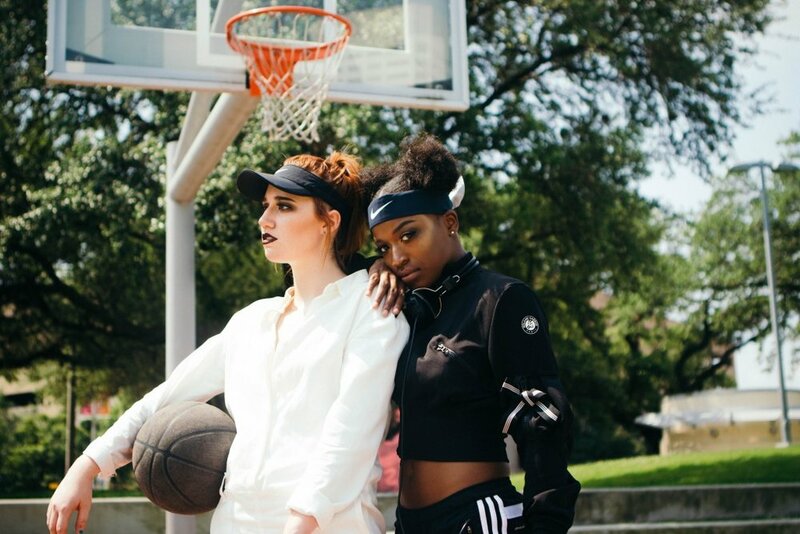 She defines herself as UNFILTERED and carries a bold desire against conforming to any mainstream fashion trend.."
In this interview, Alao talks with Dallas publication Cosign Magazine, about the origin of KYRA, difficulties that she has faced and list of people that inspire her/favorite IG pages. Read this interview with Cosign Magazine. “In the midst of fashion weeks hosted around the world, Houston made its contribution to the fashion world. 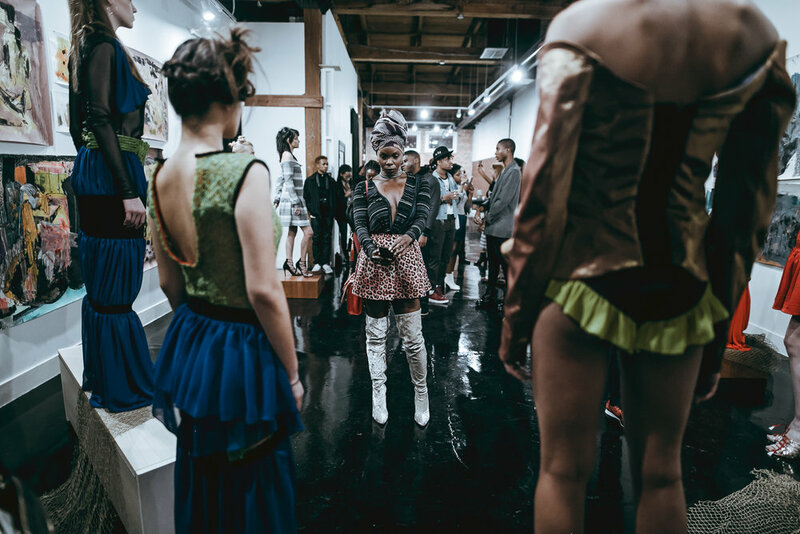 Designer Kemi Alao of KYRA premiered her newest collection, Vermillion, at the new Ronin Art House....."
"Kemi has a very unique design aesthetic. I love the fact that I can look at her clothes and not think of any other designer..."
Cosign Magazine, "Leave It on The Court"
Singer-songwriter, Louise Chantal is featured in Femme Feature wearing KYRA Sub Rosa Collection and other various KYRA designs. "Kemi Alao's Drive collection: Loved the material choices, and I thought everything fit really well. Plus her styling was fun with the makeup."